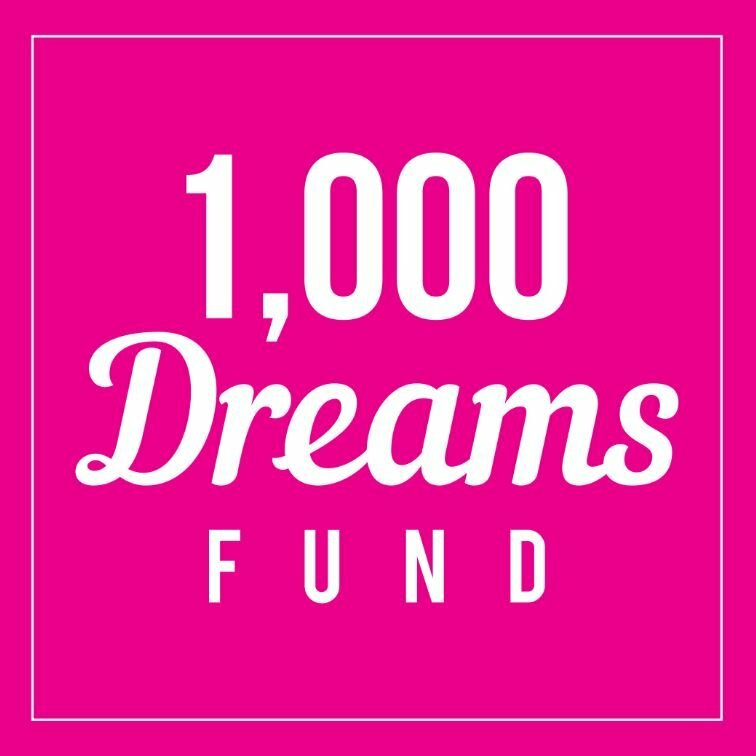 How will you use the 1000 Dreams Scholarship/How is this helping you get closer to your dream? I would like to use my 1000 Dreams Scholarship to cover tuition for a class at a local community college that I am taking during high school. This will allow for enough general education credits to only have to attend a four year university for two years, which will greatly benefit my career.